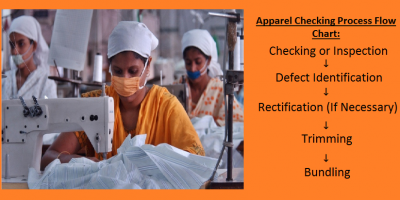 Many of my readers frequently raise a question and wanted to know that what is the Difference between Quality Control and Quality Assurance in the context of manufacturing business? There is a close relation between Quality Control and Quality Assurance and are both aspects of quality management. As we know product quality is the gist factor to improve selling of any manufacturing item. It is one of the important issues where manufacturers have to pay more attention to erase hassles. Manufacturers always feel anxious if consumers do not accept goods or products due to less quality. Best quality products or goods will get extra priority in market place with an optimum profit margin. So we need to ensure the best quality of products before step into bulk production. For this reason, the manufacturers should pay keen attention to ensure better quality in the whole manufacturing process. So, today I will try to elaborate the basic difference between Quality Control and Quality Assurance for your better understanding. There exist very close relation between the attempt of Quality control and the attempt of quality assurance. Before many of us thought that both word and working process are almost similar to each other’s but basically quality control means a strong follow-up system to keep product quality and standard by quality control team during bulk production. Normally, the activities of quality control are done at the time of production process. Quality control is a bunch of efforts for keeping and confirming products quality and standard by minimizing production cost to achieve big interest. Let’s know the main objective of quality assurance activities. Quality assurance is a combined process to ensure quality standard of a product. 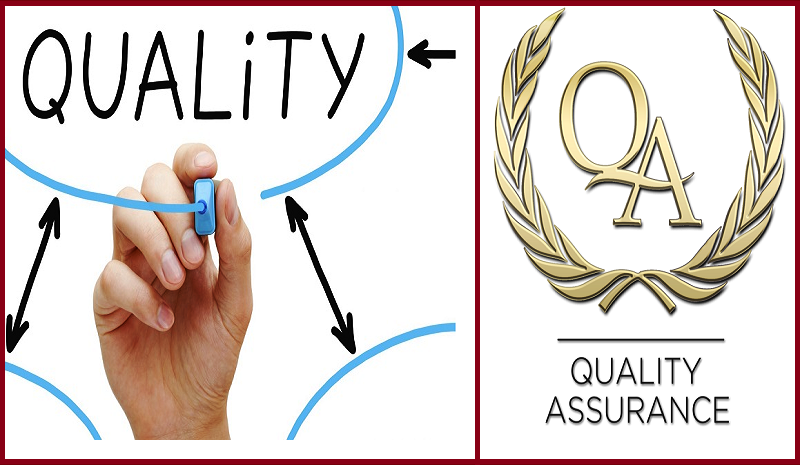 Quality assurance system will ensure to increase consumer’s faith and confidence as well as company’s goodwill by improving production techniques and efficiency for achieving better comprehensive targets. Quality assurance team has to consider consumers test and demand, consumers feedback, smooth production with high efficiency and end users experience to maintain better quality standard. Quality assurance team has to work from product development stage to the finishing stage to keep product quality and standard. In a nutshell, we can say quality assurance is a fruitful process to keep high-quality standard of a product or service through maintaining a bunch of particular requirements. Quality control and quality assurance are two different steps to implement quality management system in production process. But both actions exist a little bit correlation that may raise a question to identify the differences between quality assurance and quality control. Thus, today I will try to focus on the basic difference between Quality Control and Quality Assurance for your clear understanding. 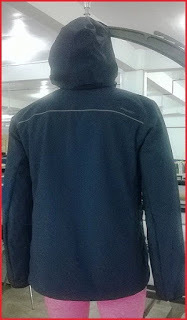 01 Definition Quality control is a systematic practice to secure product quality and standard. Quality assurance is a continuous follow-up process at the production stage to goods dispatch emphasizes on to defect prevention. 02 Aim The key objective of Quality Control process is to find out production defect at the early stage. The key objective of Quality Assurance is to stop production defect and find out the root cause at the early stage. 03 Activity To search out defect or error from running production through several steps. It is considered a high-level activity. QC can’t engage with the whole process to find out defects. On the other hand quality assurance is a mutual process to find out defects or error. It is considered as a low-level activity. 04 Orientation QC is product oriented. The activities or techniques used to achieve and maintain the product quality, process and service. QA is process oriented. To Prevent quality problems through planned and systematic activities including documentation. 05 Tool Quality control is a corrective tool at production process. Quality assurance is a managerial effective tool from product development to dispatch. 06 Start point Quality control task basically begins at production stage. Quality assurance task usually begins before production. 07 Method Quality control is a well-known practice to ensure quality through defect identification and elimination. Quality assurance is a well-known practice to manage quality level. 08 Process Quality control is the process of Validation. Therefore, it is considered a reactive process. Quality assurance is the process of verification. Therefore, It is considered a proactive quality process. 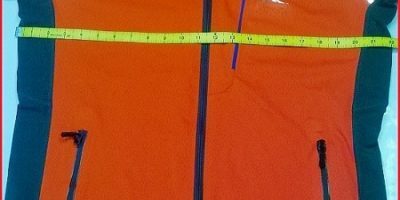 09 Responsibility Quality control is usually the responsibility of a specific team that tests the product for defects. Everyone on the team involved in developing the product is responsible for quality assurance. 10 Controlling Quality control monitoring quality level at the time of production. Quality assurance monitoring quality level at the whole period to assure required quality. 11 Perspective Quality control is a product-oriented task and focuses on to defect identification. Quality Assurance is a process-oriented task and emphasizes on to defect prevention. 12 Time-consuming Quality control is measured as a time-consuming activity. Quality assurance is not measured as a time-consuming activity. Quality Assurance vs. Quality ControlQuality Assurance Vs. Quality Control: What's the Difference?What is the Difference between Quality Control and Quality Assurance?